Your Odd Box photo booth is stylish, compact and instantly entertaining. You can finally rent a photo booth that will look fantastic in your venue. 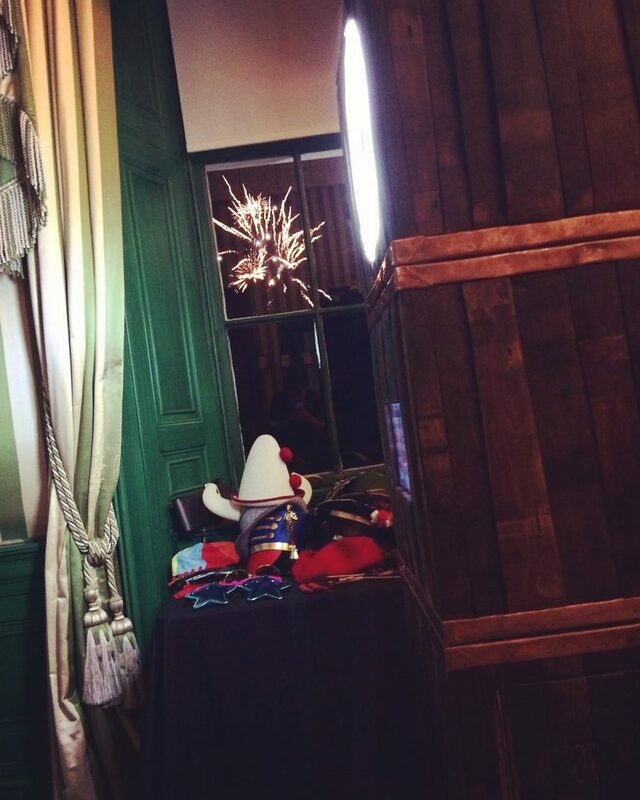 The photo booth takes up as much space as a single person, simple and quick set up allows for instant fun anywhere! The open air design means you can fit lots of people in one picture and all of your guests can watch one another create some hilarious moments together. View a full list of prices for basic hires and extras available to enhance your hire. 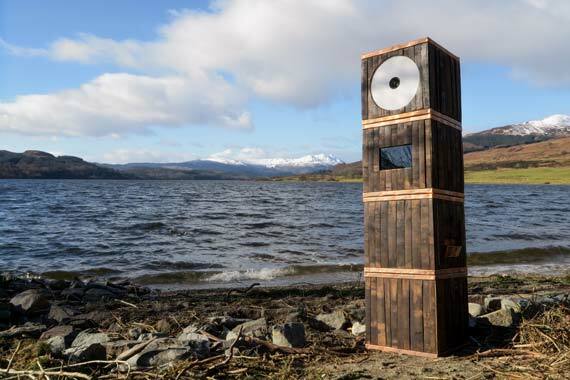 Brewing with character this handmade photo booth was created using mature oak recycled from whisky barrel staves from the Balvenie Distillery in Scotland, you can still smell the whisky. The Whisky Barrel Booth is finished with aged copper banding and each box naturally bows like the barrels the oak came from creating a truly authentic look. Wow your friends and complete your special event with the one of a kind Whisky Barrel Booth, a truly unique touch to any special occasion. Not to mention the perfect addition to any vintage Scottish wedding or celebration, whisky is always on the menu! One of our absolute favourites, the Chevron Booth is named so due the the chevron/herringbone pattern. Complete with quirky copper pipe handles just asking to be touched, your guests will fall in love with this truly unique booth. 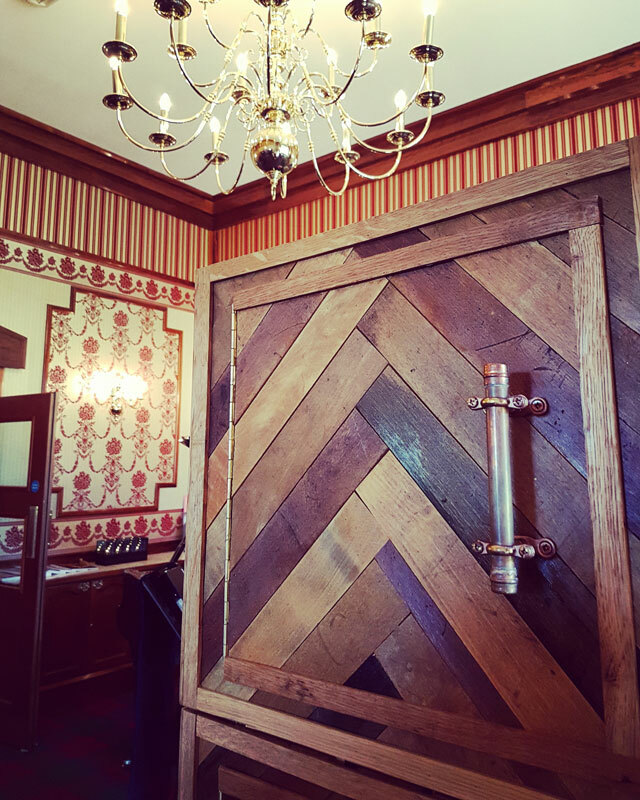 Made from reclaimed timber flooring in Scotland, like all Odd Box Booths the Chevron has a unique story and character that will complete any rustic or shabby-chic theme. Bring that extra bit of wow factor to your event. The sleek, all white finish of the Original Booth creates a crisp, modern looking photo booth that is both stylish and subtle. Absolutely perfect for that white wedding you have always dreamed of, now you have a stunning white photo booth to complete the look. Perhaps your party or corporate event requires a subtle and simple white photo booth that will enhance the users experience without stealing the show, in this case the Original Booth is the one for you. Capture those special memories with the stylish and super rustic White Wine Booth. The newest addition to the Odd Box photo booth range, featuring a shabby chic white-wash effect complete with copper touches. 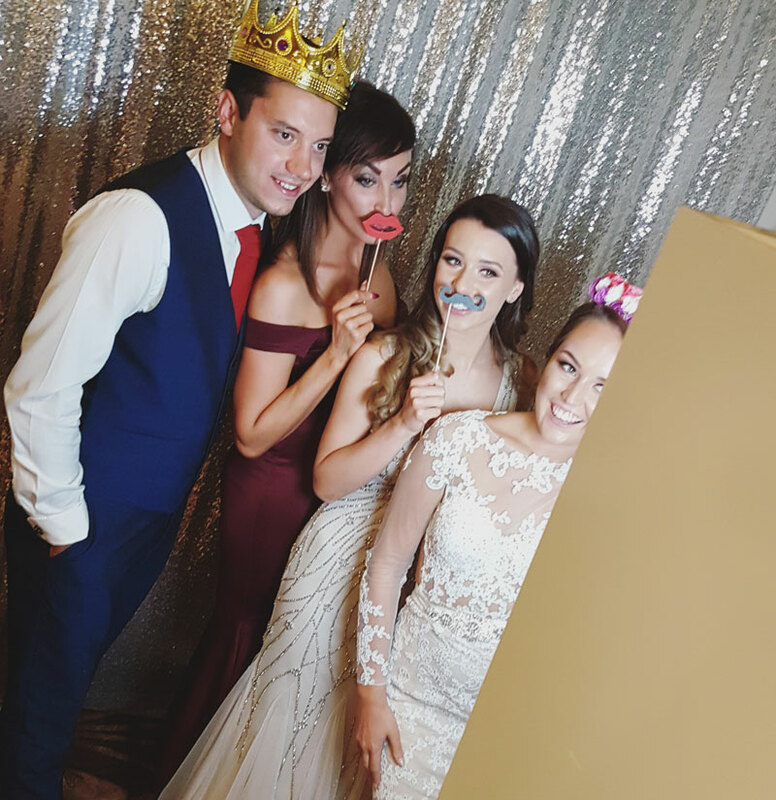 Your event will look fantastic with this completely different and unique photo booth in a style that truly compliments a white wedding or your rose gold themed event. 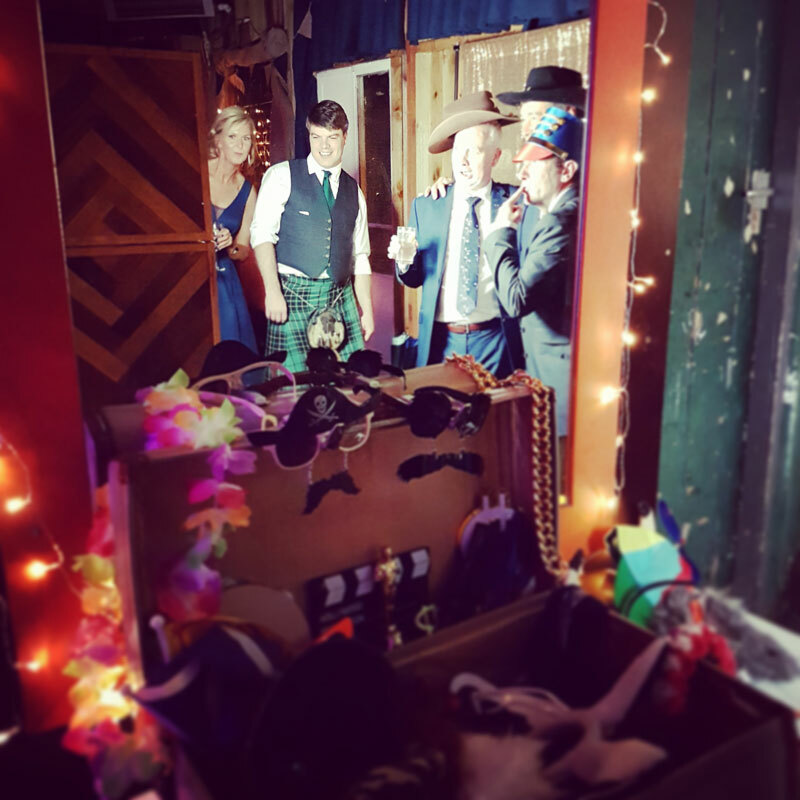 Your unique photo booth experience will be one to remember, but you might be asking how much does it cost, what is included and how can I customise my hire? 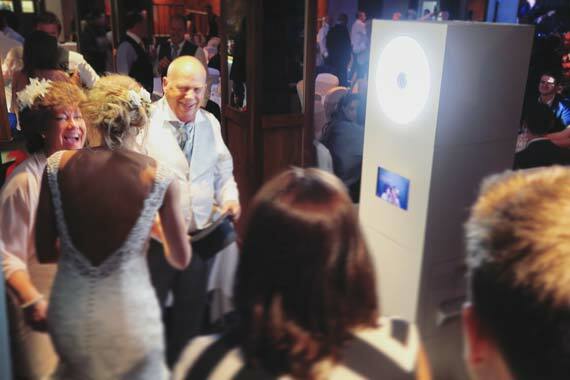 Let us make it easy for you so you can simply book a photo booth without the hassle.